These results hint at changing social expectations and gender norms. New fathers are devoting more time and effort to caring for their children than ever before, according to a new study published in the Journal of Family and Marriage. “Most dads see themselves as playing an equally important role in helping their children as mothers do,” says Kevin Shafer, co-author of the study. This recent discovery is thought to be connected to changing views of masculinity and gender norms in general. The study surveyed over 2,000 fathers, seeking to learn their opinions on traditional masculine behaviors and their impact on the family. 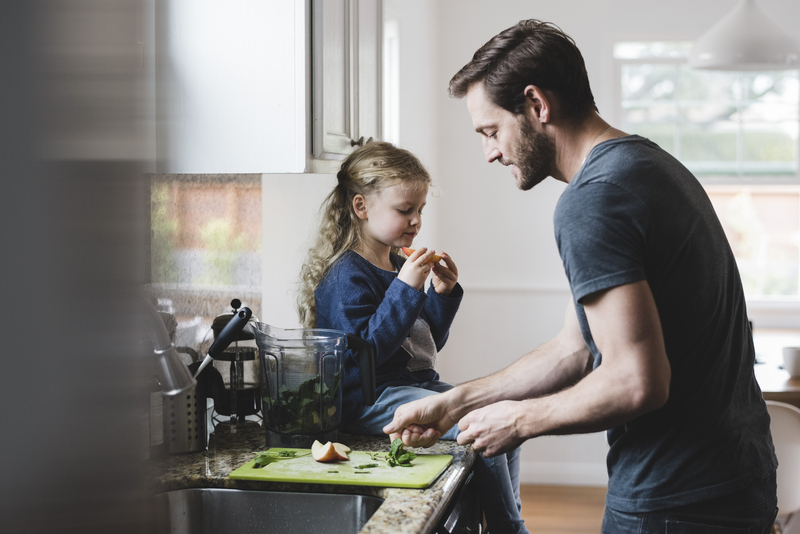 Although there is a rise in fathers’ involvement in their children’s lives, researchers note that the study found that dads still gravitate towards traditionally “masculine” roles, often acting as a disciplinarian or breadwinner. Furthermore, there seemed to be a correlation between fathers who embodied these traditional roles and fathers who play a smaller role in their children’s lives. Shafer points out that “there are some very beneficial aspects of masculinity,” but the study investigated a separate set of behaviors, like a hesitation to show emotion. “These are negative aspects of traditional masculinity, and our research suggests it hurts families,” he continues.